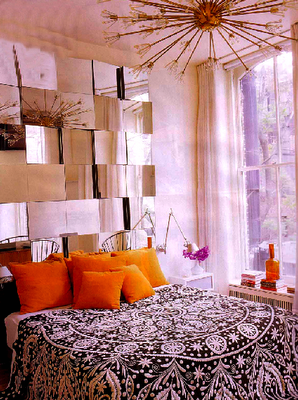 1 Response to "TOP DESIGN HEADBOARD & LLS"
I love the first bedroom!!!! !Amei, amei!!! !